Design drawings and construction documents for a salon in the Mueller development. 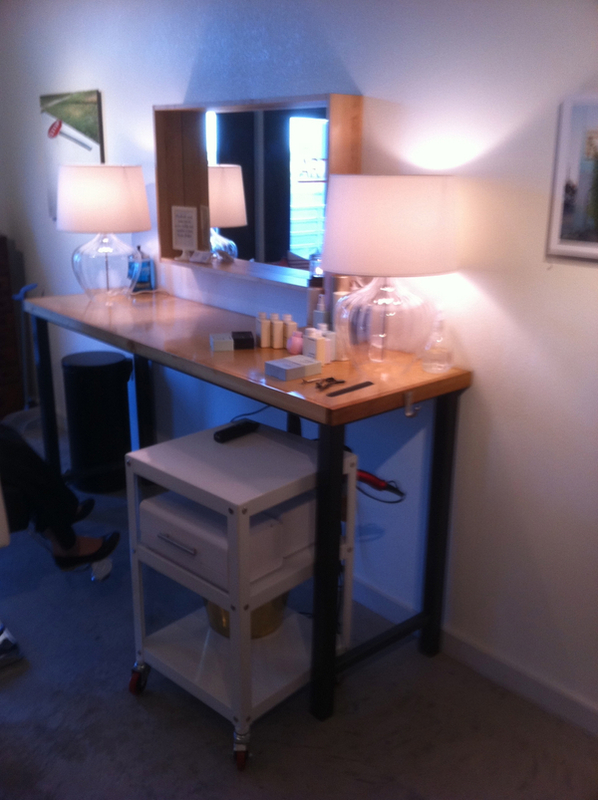 The salon went into an existing space and was a lightweight remodel to make room for several salon stations and space for an esthetician. Litmus was responsible for the signage while Drophouse took care of the salon station furnishings, in addition to the drawings, construction documents and permitting.